what type of development they should be and what they should look like. 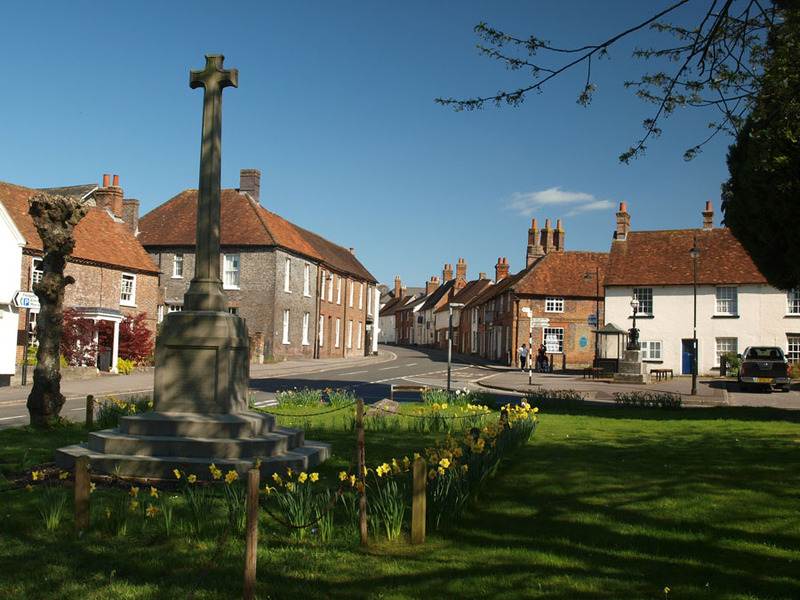 The Kingsclere Neighbourhood Plan Referendum was held on Thursday 6 September 2018. 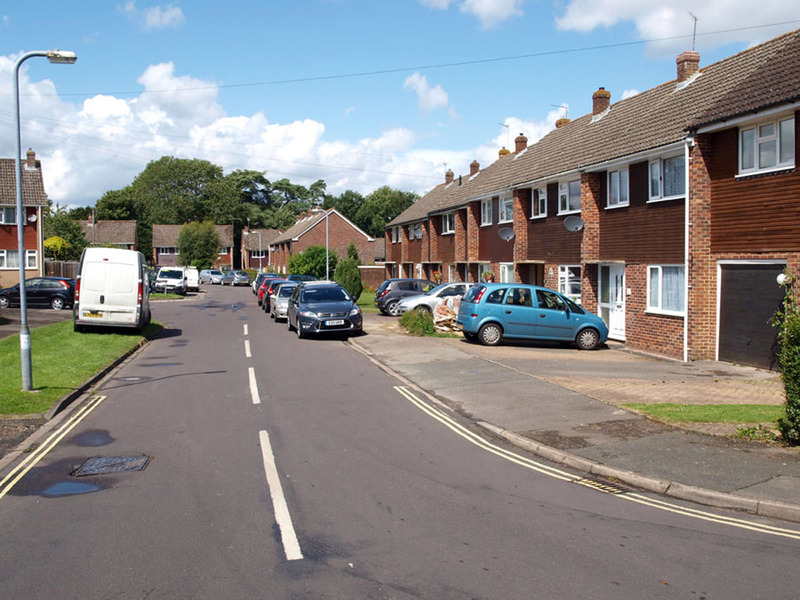 85% of voters on the day said 'yes' to the Neighbourhood Plan. For more informations visit the Kingsclere Neighbourhood Plan website at www.hugofox.com/community/kingsclere-neighbourhood-plan-6471.